Home BOLLYWOOD Different Shades Of Yo Yo Honey Singh! Apart from his love for music, Yo Yo Honey Singh has a philanthropic side too. Yo Yo Honey Singh has always extended all his support to new aspiring talents. The ace composer likes to introduce new people to the industry. Yo Yo Honey Singh has already introduced Raftaar and Badshah. Both Raftaar and Badshah have learned under Honey’s guidance and now have established a name for themselves. 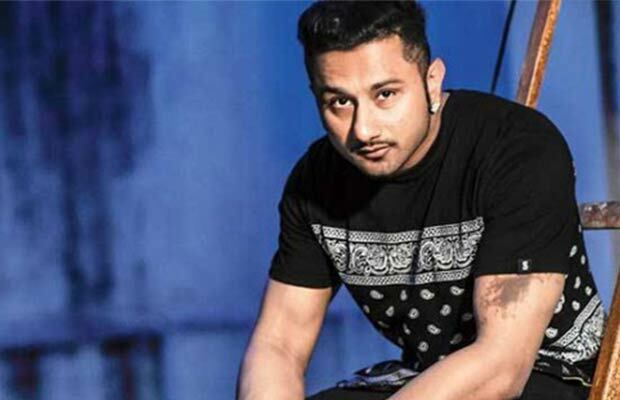 Yo Yo Honey Singh is always keen on working with new upcoming talents. The rap sensation even now is working and training new talents.He likes to jam with new talents whenever he finds the time. Yo Yo makes sure that he guides new talents in the best way possible and is also ensuring that they excel in the field of music like his protégé’ Raftaar and Badshah. Also, Yo Yo Honey Singh himself is a learner, he has been listening to various genres of music across the globe and has been trying to come up with something new. Yo-Yo is making sure that he is dedicating all his time to music and spending as much time as possible in the studio trying to create something new. Previous articleRannvijay Singha Took His Fans On A Bike Ride With Him!